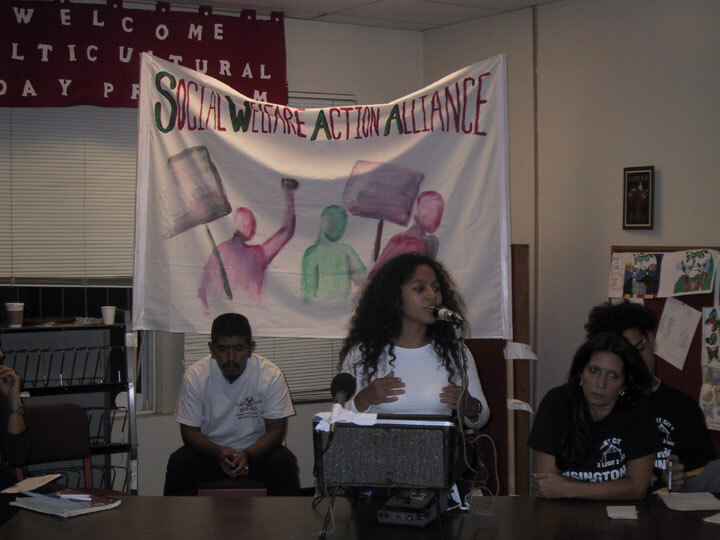 The Forum on Friday September 28th was a huge success. 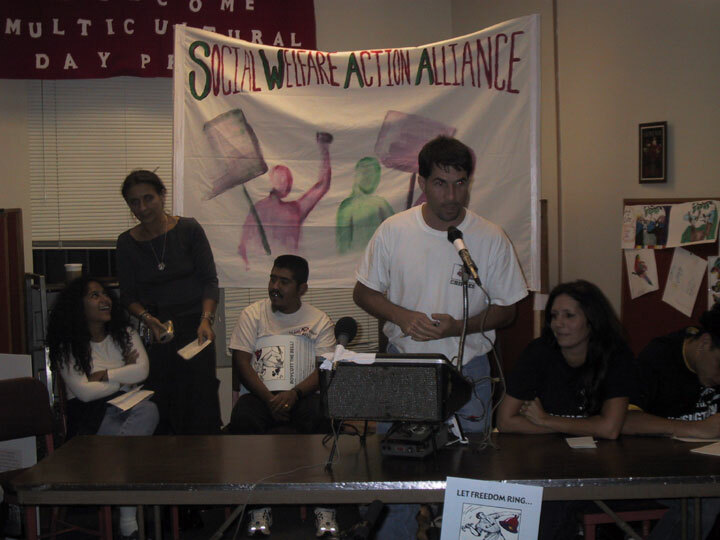 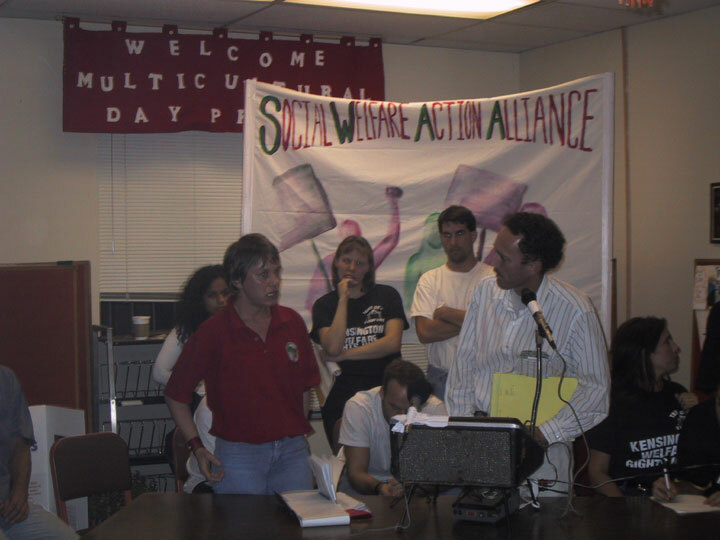 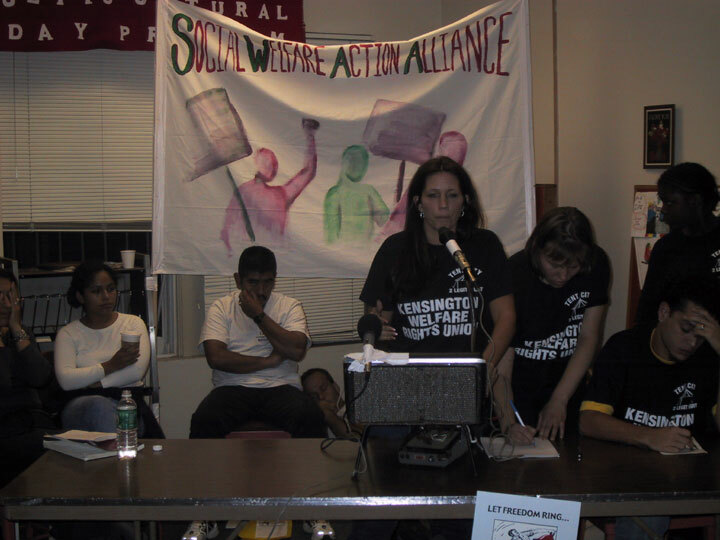 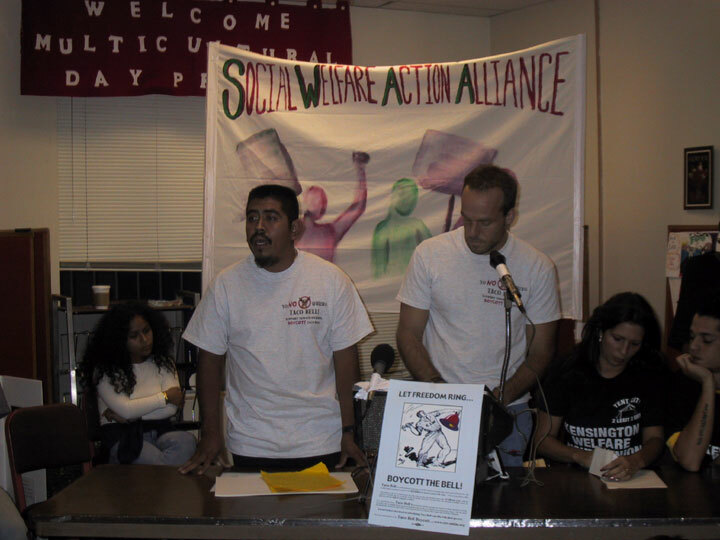 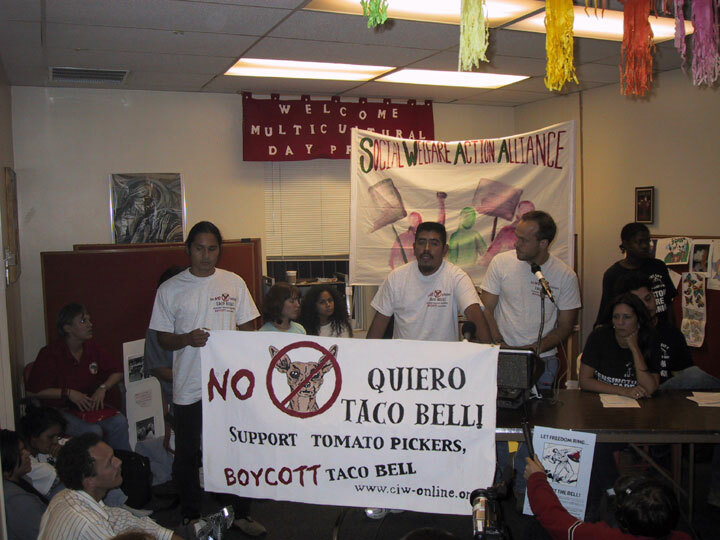 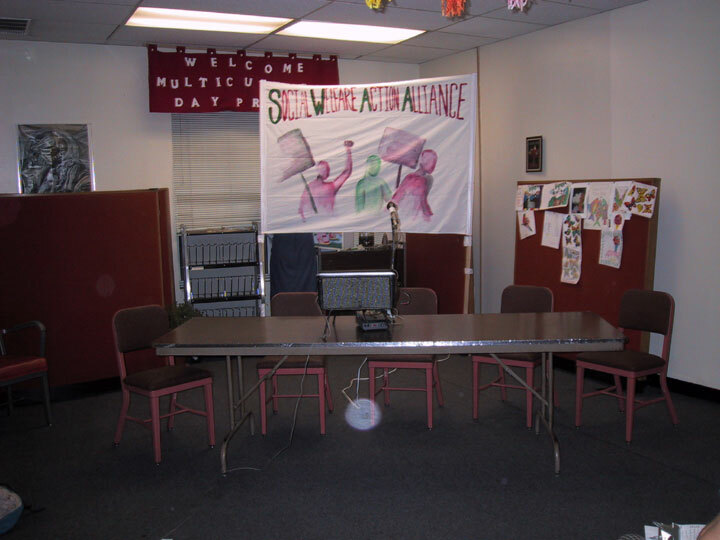 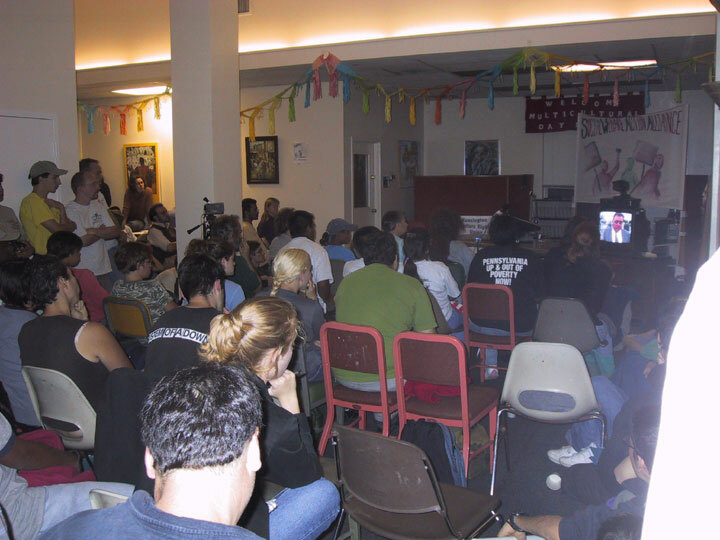 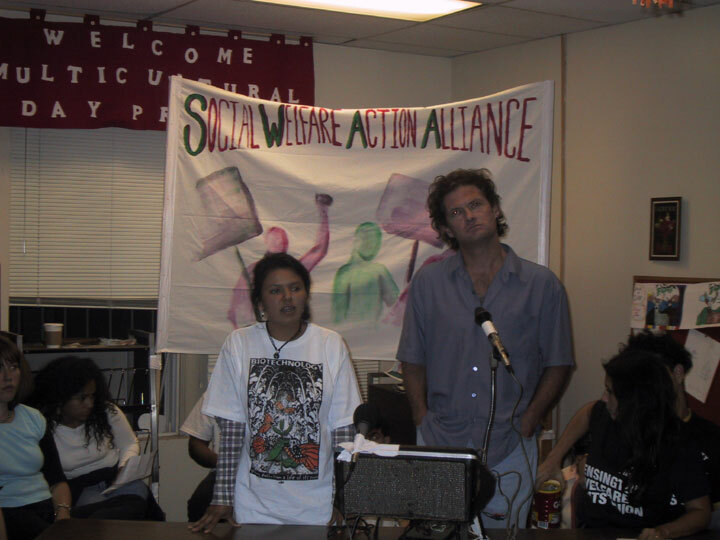 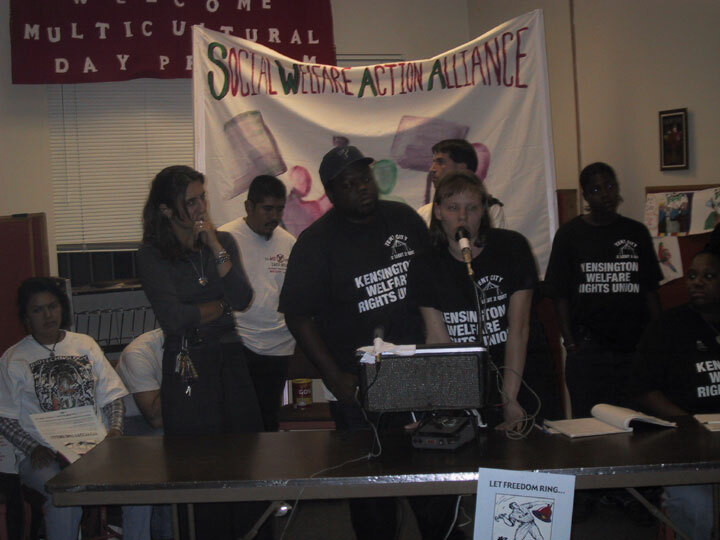 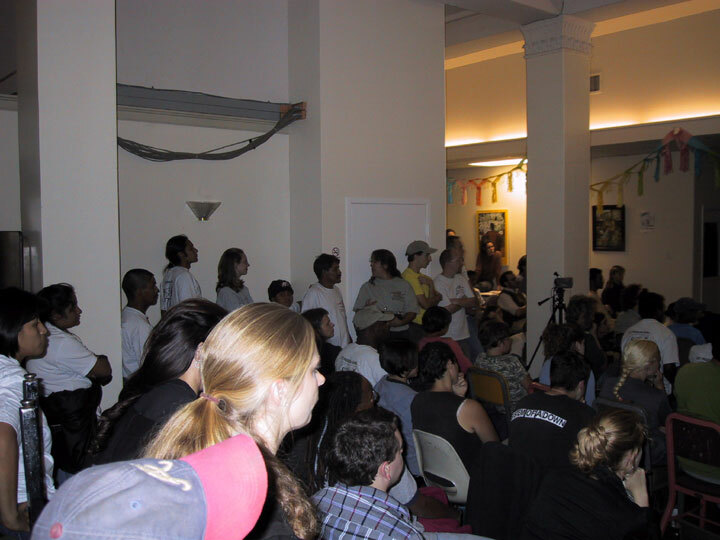 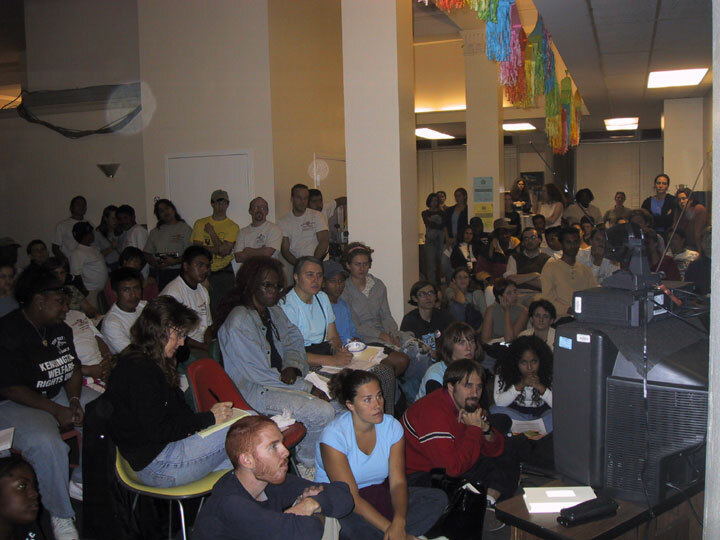 Held at the Multicultural Service Division clinic in Washington, DC, over 100 people came and heard speakers from Poor Peoples' movements in the US and other countries. 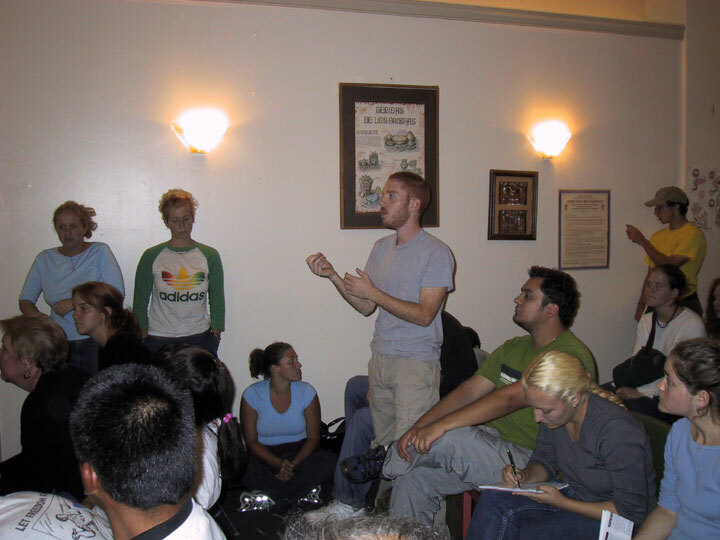 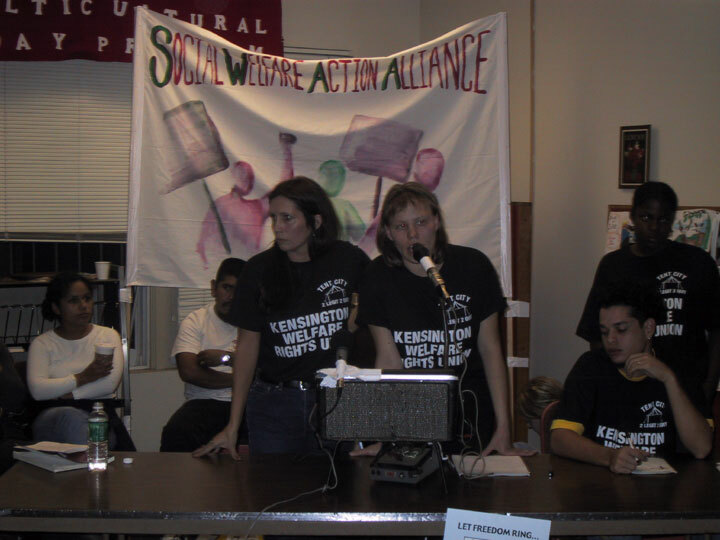 They watched the Kensington Welfare Rights Union's "Battle for Broad" (about last summer's Republican National Convention), networked and shared ideas about future work.